It’s a dog-eat-dog world in the supercar arena with graveyards full of young manufacturers dreaming of becoming established marques. Very few meet the exceptional high standards demanded in this segment, fewer still stand the test of time. 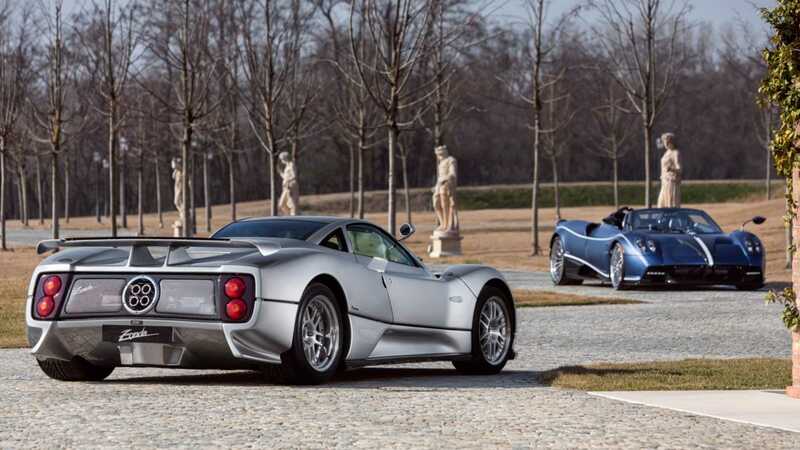 Pagani ran the gauntlet 20 years ago and today stands as a well-respected performance marque. 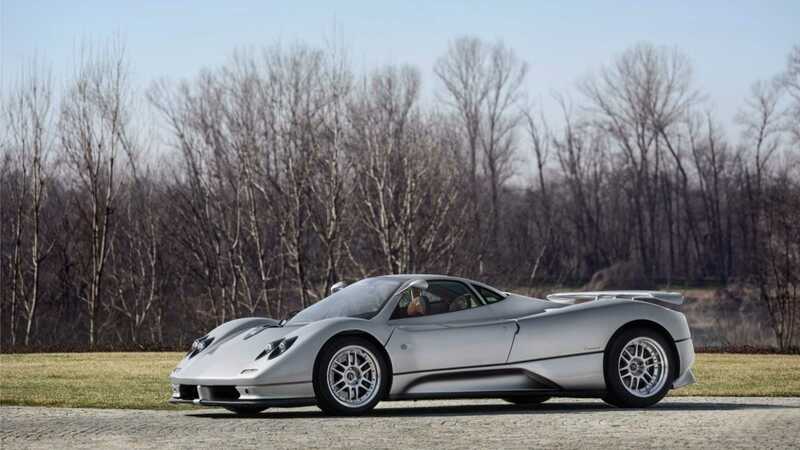 To celebrate its 20th anniversary, Pagani has restored its very first Zonda C12. When the Pagani Zonda was revealed to the media at the 1999 Geneva Motor Show, the automotive world took a collective gasp. Horacio Pagani’s creation was pure drama with its wedge profile, fighter jet cockpit, and quad-exhausts. In many ways it was inspired by the poster cars of the 1980s, something that should come as no surprise with Mr Pagani having previously worked for Lamborghini. Zonda C12 chassis 001 lived a hard life as a development mule that covered tens of thousands of miles. It was then used as a crash test car for homologation purposes, so this restoration is well deserved. 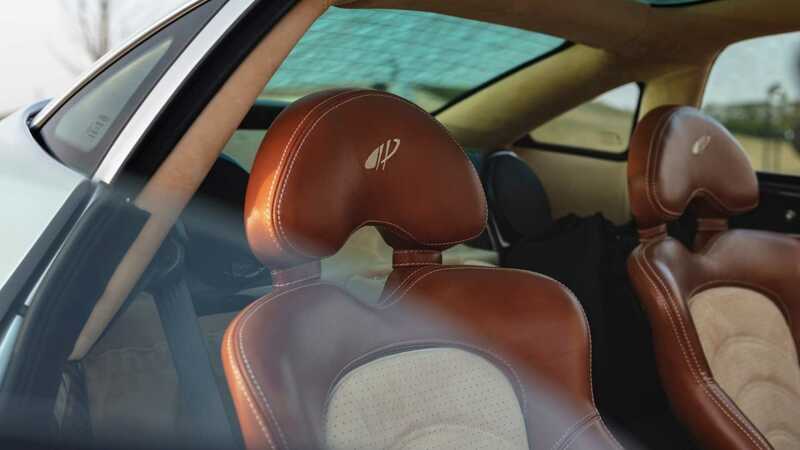 The car was worked on by Pagani’s own in-house restoration team. Every nut and bolt has been examined and restored, with components beyond saving being remanufactured to exacting specifications. Once again finished in beautiful Puro Silver, this Zonda looks every bit as spectacular as when the car debuted two decades ago. The beating heart of the C12 Zonda is a naturally aspirated 6.0-liter V12 engine built by Mercedes-Benz’s AMG department. 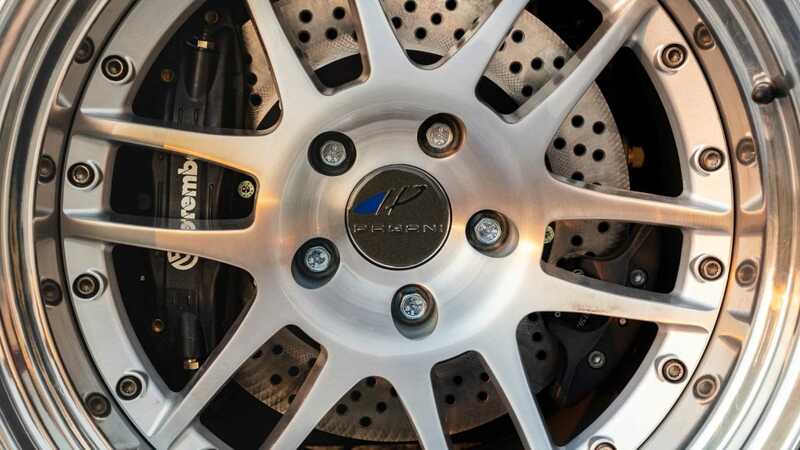 450-horsepower got this lightweight supercar from 0-60mph in just 4.2 seconds, giving it the credentials to go toe-to-toe with the supercar elite. Horacio Pagani, the marque's founder and chief designer, said: "Essentially, we are all car enthusiasts at Pagani Automobili. We just love all cars, but particularly those that nurtured our childhood dreams; that still inspire us and so will for the future designers. "Today we pay homage to the Zonda, the car that allowed us to grow up, confirm our initial gambles and, above all, share our great passion with the whole world." The Zonda went on to become a household name that spawned many derivatives. In fact, the car was still in demand after its successor was announced, leading to production continuing until 2017. This wonderfully restored C12 model is a testament to Pagani’s determination and ingenuity that granted it true supercar manufacturer status.